Your Guide to Holiday Concerts in Washington, D.C. 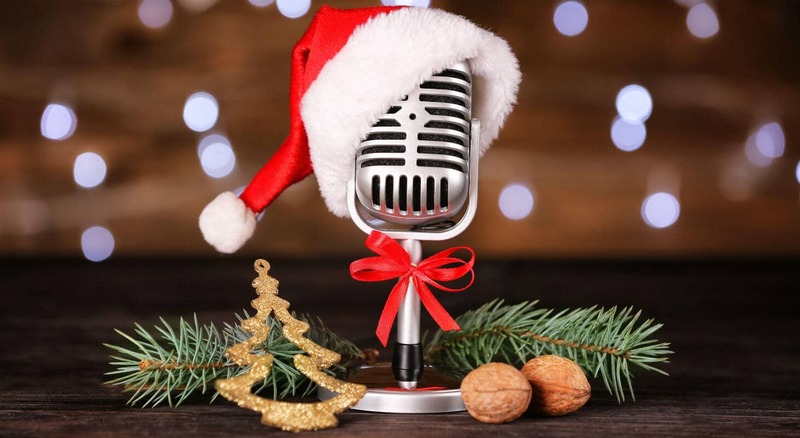 The holiday season is fast approaching and what better way to get into the holiday spirit than with music. Check out a quick guide below on concerts you don’t want to miss this time of year. 1) Season’s Greetings at the Botanical Gardens. On Tuesday and Thursday evenings the whole month of December the Conservatory is home to live seasonal music free of charge. Stop by any time between 6:00-8:00 pm to catch a show. 2) On December 7th through the 9th, Washington National Cathedral will be home to a Baroque-Period Orchestra and various guest soloists who will be joining the Cathedral’s boy, girl and men’s choirs for a one of a kind performance of Handel’s Messiah. Tickets to the shows are available online. 3) The Washington Revels are offering a special holiday show December 8th through the 16th at Lisner Auditorium at George Washington University. Christmas Revels- An Elizabethan Celebration of Winter Solstice, is musical entourage featuring various musical genres, a carol sing a long, dancing in the aisles, children’s singing games the Abbots Bromley horn dance. 4) Bring your family and join the U.S. Army Chorus for Christmas Caroling in the rotunda at the National Gallery of Art. This outstanding group will offer two free shows on Tuesday, December 18th. 5) Join the Coyaba Academy and Coyoba Dance Theater groups on December 15th and 16th for their Annual Kwanzaa Celebration at Dance Place. The show celebrates the seven principles of Kwanzaa. 6) JFK Center for Performing Arts has shows throughout the months of November and December. 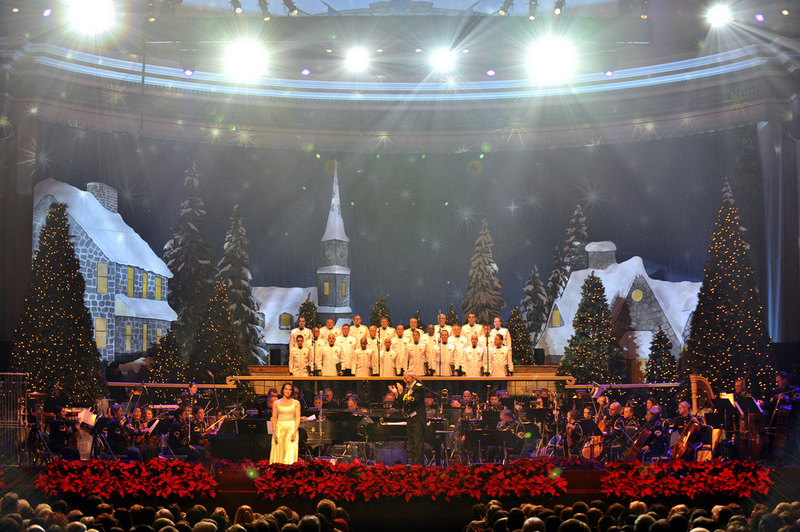 One show you don’t want to miss is Washington Chorus- A Candlelight Christmas. There are two chances to catch this show featuring traditional carols, contemporary music and a sing a long. Show times are Friday, December 7that 8:00pm and Saturday, December 22nd at 4:00pm. Both shows include a candlelight processional.  Now is the perfect time to book your room at American Guest House and take advantage of some of the wonderful holiday music happening in the city. Rooms are booking fast, give us a call or visit our site to book your stay with us.